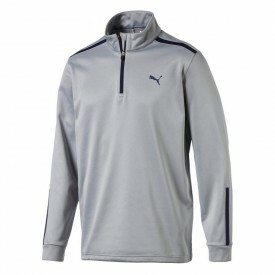 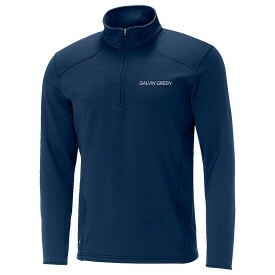 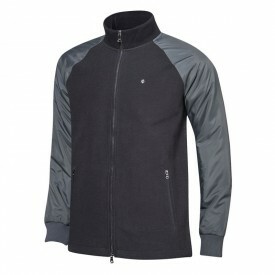 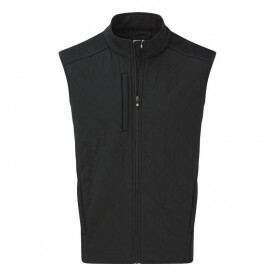 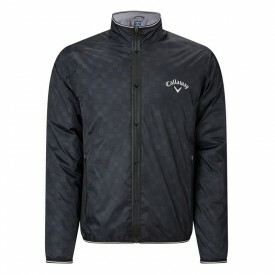 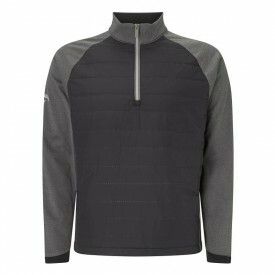 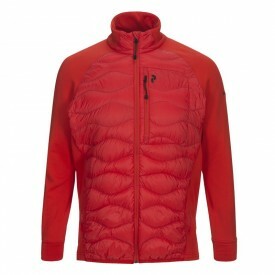 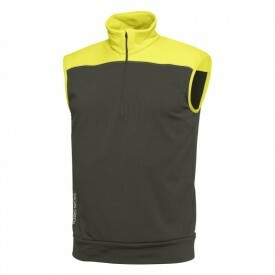 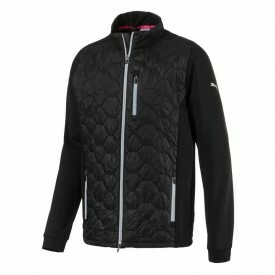 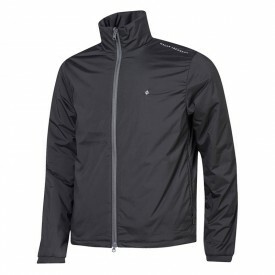 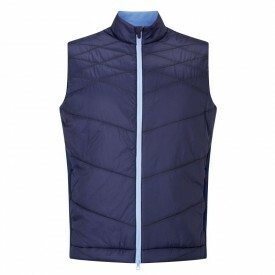 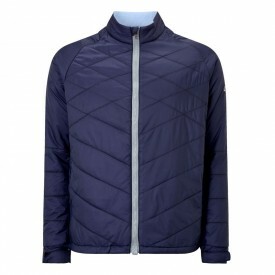 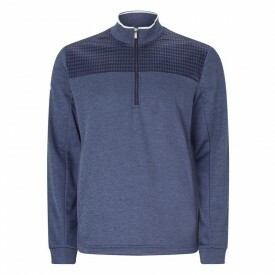 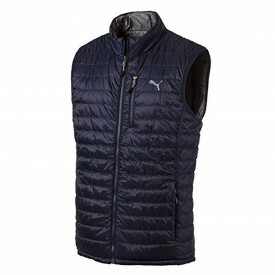 If you are looking for golf clothing to keep you warm in the cold, windy weather, take a look at our golf windstoppers. 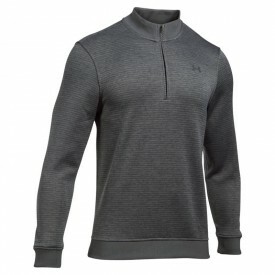 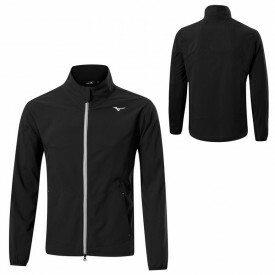 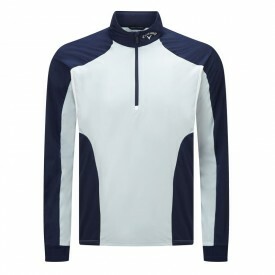 Whatever style you require, whether it be a pullover, a golf sweater or zippered garment, you will find it among our many designs here at Golfsupport. 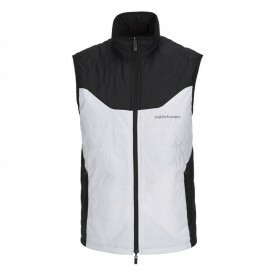 Our range of windstoppers vary in prices to suit each customer's budget, from more affordable brands, such as Adidas, to designer brands, such as Galvin Green. 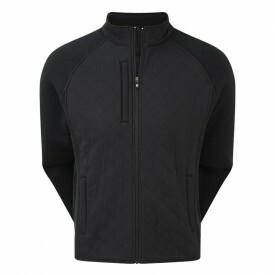 If you would like some advice before making a purchase, our team at Golfsupport are here to help. 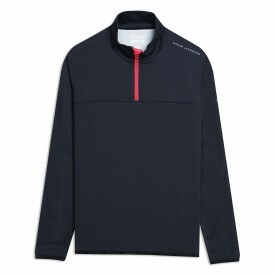 Get in touch on our 'Contact Us' page.